10 Apr 2018 – Last week, Bangladesh Prime Minister Sheikh Hasina expressed her dismay at the stalemate on the repatriation of the Rohingyas. “We’ve been making various efforts… but there has been virtually no progress,” she said. A day earlier, her foreign affairs adviser, Gowher Rizvi, called for re-imposition of sanctions against Burma. “Without pressure, nothing will happen. Myanmar won’t be secure for the Rohingyas. If Myanmar is not secure, Rohingyas will not go back,” the adviser noted. Underscoring the severity of the situation, Rizvi went on to state, “If Myanmar can get away [with that], there will be no security of minorities anywhere in the world. So, we really need to wake up,” he said, calling for “extraordinary international support” for the Rohingyas. 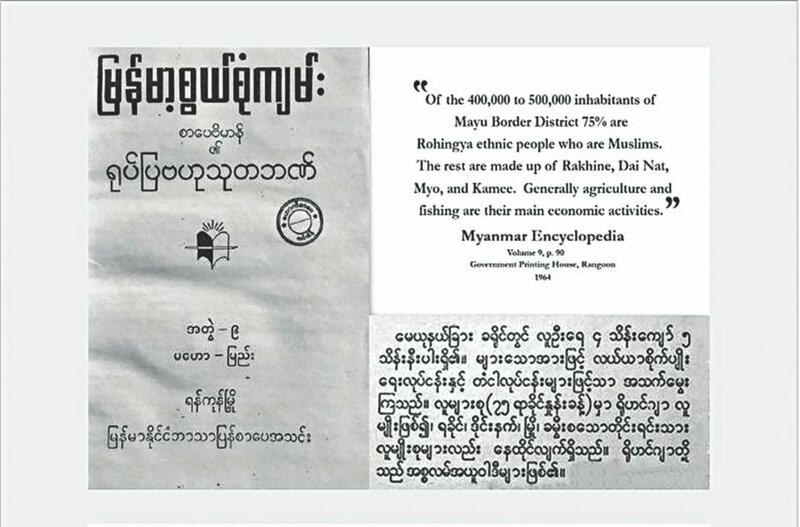 The Burmese attitude and handling of the repatriation process raise the question if Naypyidaw was ever sincere in taking back the Rohingyas. At a time when repatriation deals were being negotiated, instead of creating an enabling condition, the security forces in Burma continued their operations in the northern Arakan, killing people, torching houses and forcing the survivors to seek asylum in Bangladesh until a few weeks ago. As a matter of strategy and to erase the evidence of genocide, Naypyidaw is bulldozing the charred dwellings and other structures of Rohingya villages and vegetation. It is also setting up security installations and facilitating transmigration of Rakhine Buddhists in the Rohingya land. Press reports inform that members of the Rakhine community of Bangladesh are also being encouraged by the Burmese authorities to settle in the Rohingya land—in all likelihood, with the purported aim to malign Bangladesh that Buddhists are not safe in this land.